Endless winters, cheese dreams, home building from afar, one wildly embarrassing story involving an exchange student and that time he fought an octopus. 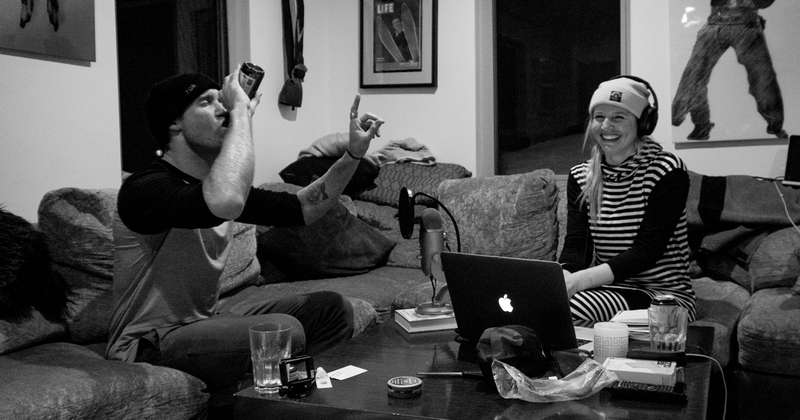 In Episode 3 of Season 2 of the Warren Miller Entertainment podcast, “Long Underwear”, host Amie Engerbretson sat down with New Zealand born pro skier Sam Smoothy in February of 2019 for arguably the most hilarious episode yet. Haven’t listened to Season 1 yet? Binge here. 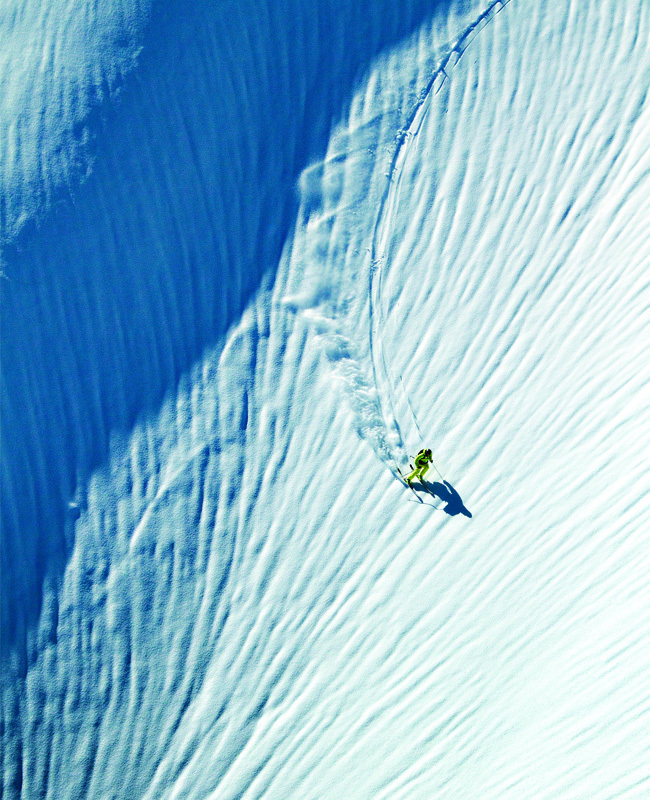 Smoothy spent six years on the Freeride World Tour (winning in Andorra in 2015), and has filmed with the likes of Teton Gravity Research as well as Warren Miller Entertainment where he was featured in the 2011 film “...Like There’s No Tomorrow”. Sam describes New Zealand’s ski culture as still in its new frontier and he’s done back-to-back winters by swapping hemispheres for nearly 15 years, meaning it’s been quite some time since he’s enjoyed a full summer season. Sam Smoothy and Amie Engerbretson sat down to chat while in Jackson Hole in February 2019. Once the no “s-word” is enforced, Smoothy tells Amie about the house he is building in New Zealand, a process he’s calling “remote building” and Sam jokes about how renovating a kitchen can really test a relationship. Sam goes on to tell Amie about his different culinary experiences through living in Europe and the United States. And, we learn a new term: “cheese dreams”, which according to Sam are “quite visceral”. From here, Sam imagines what a year of chasing summer would look like, discusses his love for science fiction and his low key dream of performing this karaoke song to a room full of strangers. After this, Sam talks about the person he aims to be, the community restoration project he’s invested his time into and his hopes for his own slice of heaven back home. To wrap it all up, we hear about the lessons we learn when people and pets move on from us in this lifetime and one wildly embarrassing story involving a female exchange student. Listen & Subscribe to the "Long Underwear" Podcast on iTunes, Spotify, or Google Play.